Electric scooters, which people can hire using an app, were placed on the streets of Arrecife last week by German company Wind. They were quickly removed by police when it was discovered that the company does not have an activity licence. A spokesman said they could be authorised for use, but Wind would first need to submit technical details of the scooters and apply for the relevant licence. Update: We spotted the scooters on Thursday, near the Gran Hotel car park, and by Club Nautico, so we don’t know if the police have or have not removed them, or if more are being placed. A judge in the commercial court of Arrecife has taken Calero Marinas out of insolvency, having seen a reduction of 40% in the bank’s debt, and with the agreement of creditors to a 16 year refinancing plan. The company runs the marinas at Puerto Calero, Arrecife and La Palma. 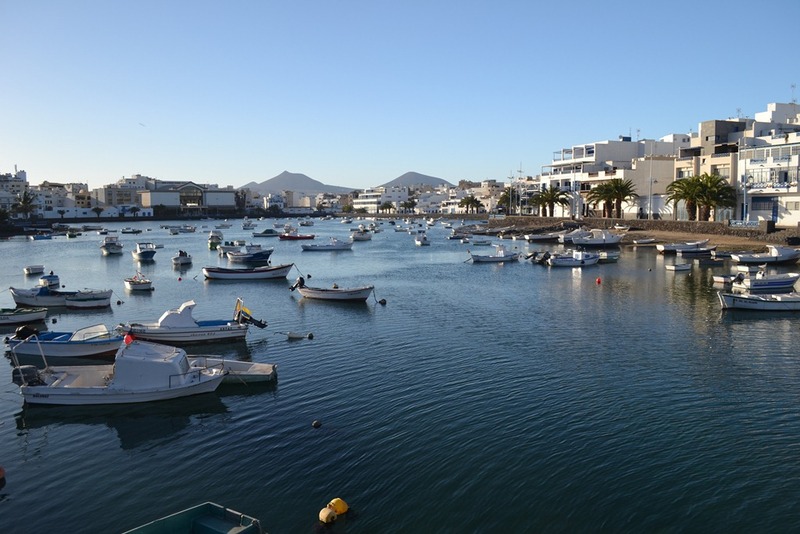 A calima arrived in Lanzarote on Monday, bringing Saharan dust and a welcome rise in temperatures. It is expected to clear the island mid week. Members of The Cabildo, met with several members of the artist’s family, including his brother Carlos this week to agree a series of events throughout the year to mark the 100th anniversary of his birth. There will be concerts, conferences and exhibitions, and full details are expected to follow soon. 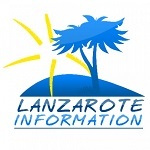 The total number of tourists visiting the island in 2018 was 3.07 million. Of those, 45.7% were from UK, 13.7% from Germany, 9.5% from Ireland and 8.9% from the mainland of Spain. Maserati brought their new Levante Vulcano to Lanzarote to shoot video and stills for promotional materials. Most shots were done in El Golfo and Timanfaya.